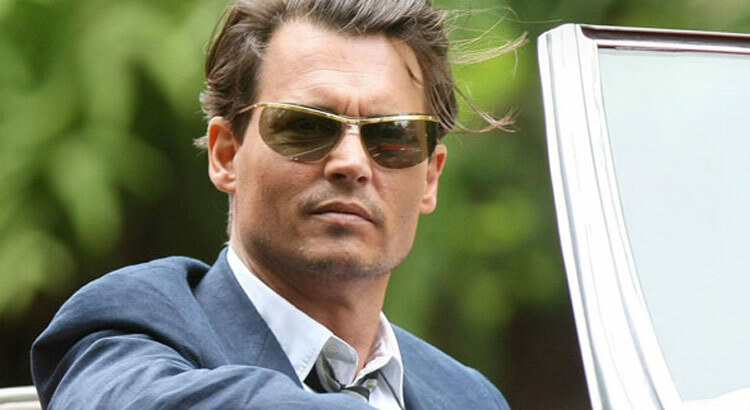 Pirates of the Caribbean star Johnny Depp stars alongside Aaron Eckhart and Amber Heard in the new film “Rum Diary”. Paul Kemp (Johnny Depp) is a freelance journalist who finds himself at a critical turning point in his life while writing for a run-down newspaper in the Caribbean. Paul is challenged on many levels as he tries to carve out a more secure niche for himself amidst a group of lost souls all bent on self-destruction. 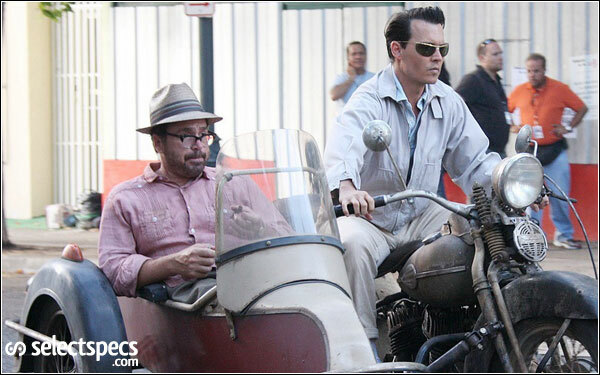 As we can see in the trailer, Johnny Depp is featured wearing a classic pair of semi-rimless sunglasses. Unfortunately we’re unable to identify who the designer of this stylish pair is although there are rumours on the internet that they are by a French designer from the 1950’s called “Raleigh“. Looking at the style I can see a brand like Oliver Peoples offering a very similar style in the future, we’ll have to wait and see if they bring anything similar to the table. 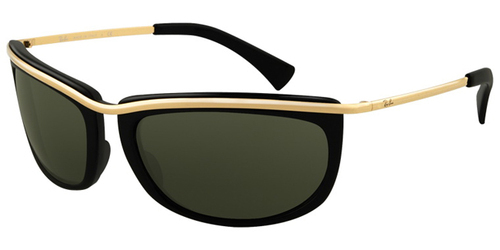 If you’re looking for something very similar to the style Johnny Depp wears, why not try these Ray-ban RB4109 Olympian Sunglasses. 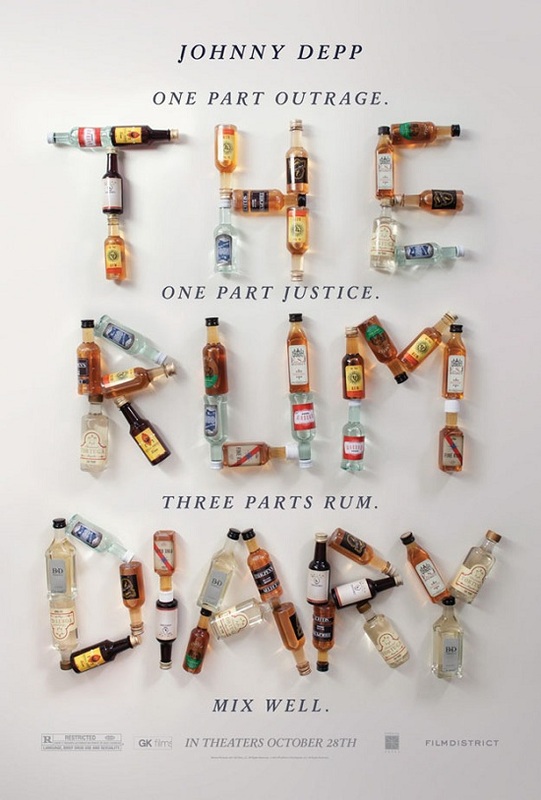 View the trailer to Johnny Depp’s new film, Rum Diary, below. 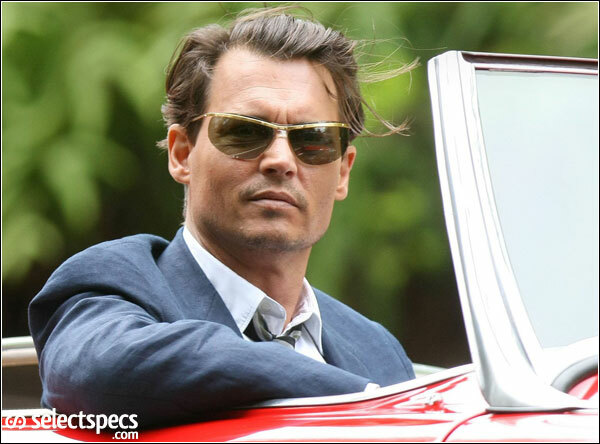 the glasses that Jonny Depp is wearing in his new movie Rum Diary are a pair of 1965 Renauld sunglasses called spectators with Orama IV lenses ,that cost at that time a wopping $12.95. TWA approved thier use by flight personnel because it gave them 180 degree distortion free vision. Here is a poster picture of the ad form 1965.
they look very similar to the glasses supplied by shell to craig breedlove and his spirit of america land speed record team at bonneville in ’62 , been looking for these for ages. I would say they are almost identical to A pair of renauld glasses I found at A garage sale. mine are yellow but the lenses and frame are A perfect match. These glasses are sol amor – I have a pair -note the clear plastic nose bridge for id with other makes,or ask Johnny ?these are the coolest glasses ever made,mine are in excellent condition and maybe up for sale!! Are your sol amor glases still to sell? I am DYING for these sunglasses. If anyone knows where I could find a pair, I'd be grateful! did anybody has a pair for sale?! i've been looking for it since days…. but i can't find anything in the web! or did anybody has an idea where to look after such glasses? Did somebody have this glasses for sale? I have these exact glasses. they are renaulds with case and paper inside. I also have a pair with yellow lens. they made 3 styles for men and 11 for women. if interesed email me. Sorry……. I forgot to give you my email address. Where can I buy these Renauld Spectacular sunglasses as worn by JD in the Rum Diaries ? Steven Donofrio, do you still have these sunglasses? If so send me an email, I'd like to make you an offer. To Predo lopez and any others interested in renaulds spectaculars. I have two pairs the exact ones jonny depp wore in rum diaries and a bright amber pair. i have original cases and paper work they are authentic. Feel free to email me, they will also be for sale on ebay. 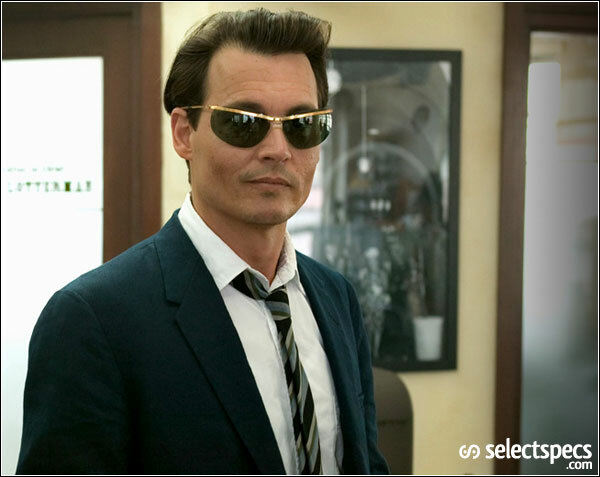 I have a pair of Sol Amor in ‘excellent’ condition – as worn by Johnny Depp in The Rum Diaries, And yes they are the coolest sun glasses ever made ! I’m thinking of selling them – what are these very rare glasses now worth ?